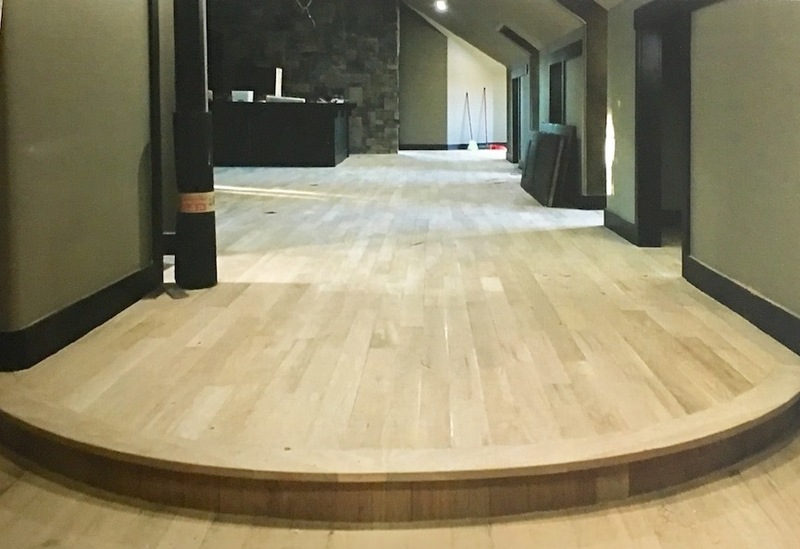 Roper Hardwood Floors is a local, owner-operated company. 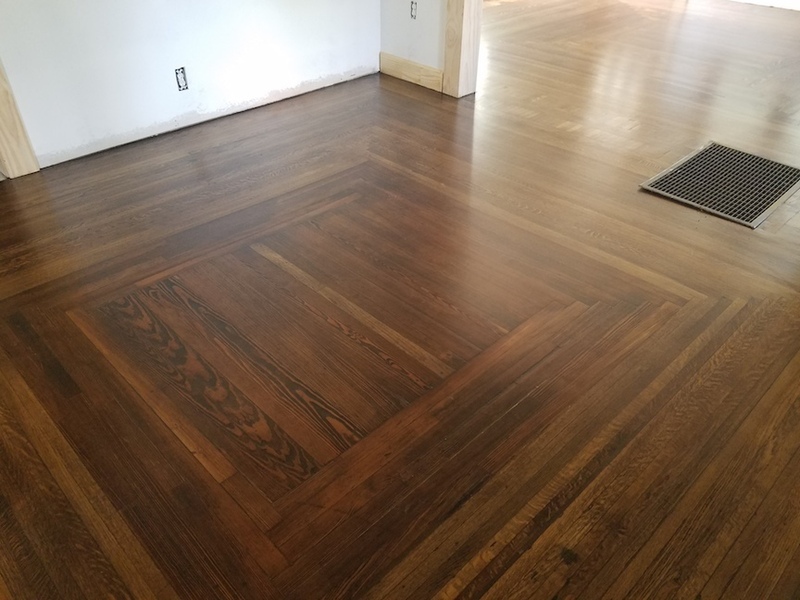 Taking great pride in each hardwood floor, providing the highest quality for a competitive price is our goal. Only top-of-the-line materials and equipment are used to ensure that you get the most value out of your investment. 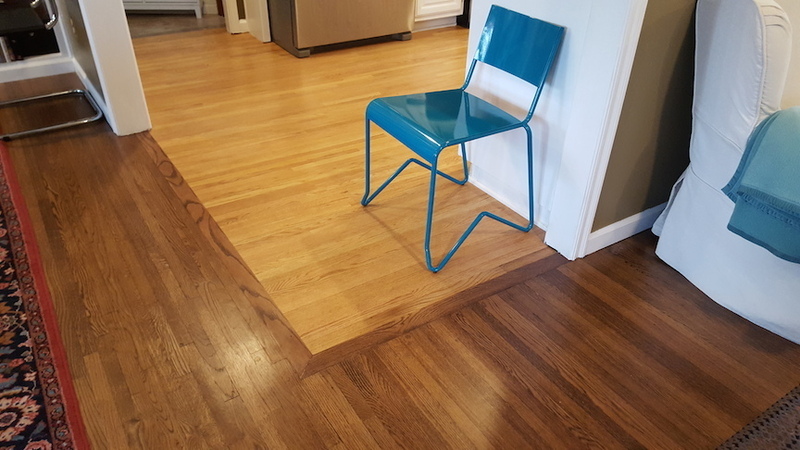 Roper Floors specializes in providing, installing and refinishing all types of wood flooring. Amazing job! 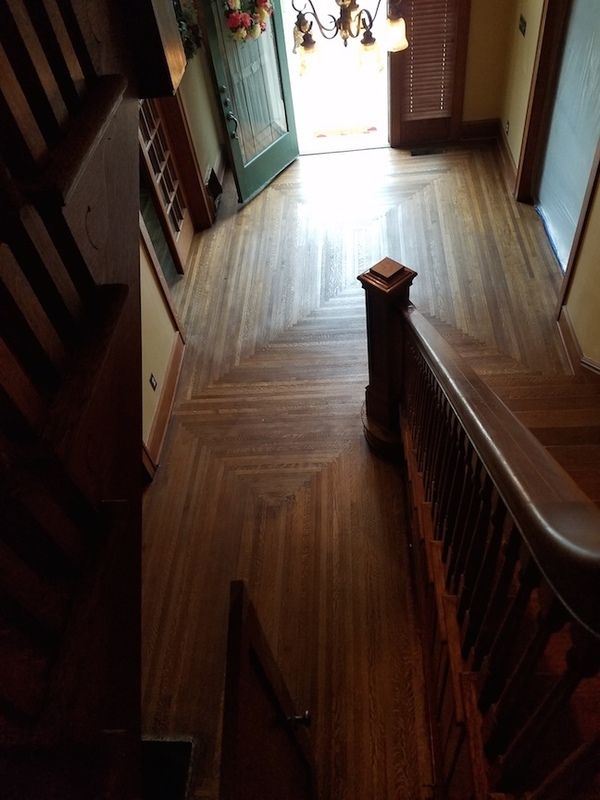 Old house but decent floors, wanted them darker. 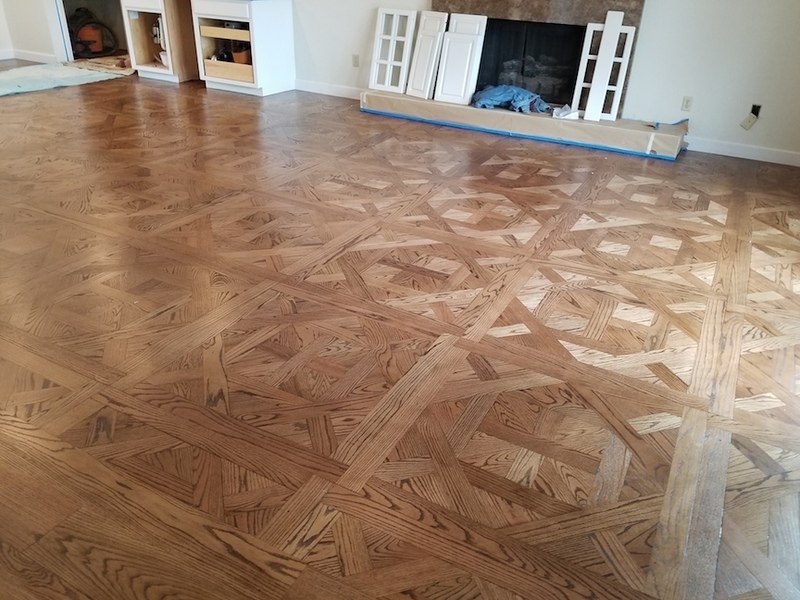 Had a bedroom with parquet floors I thought needed to be replaced. He made them all look brand new!!! 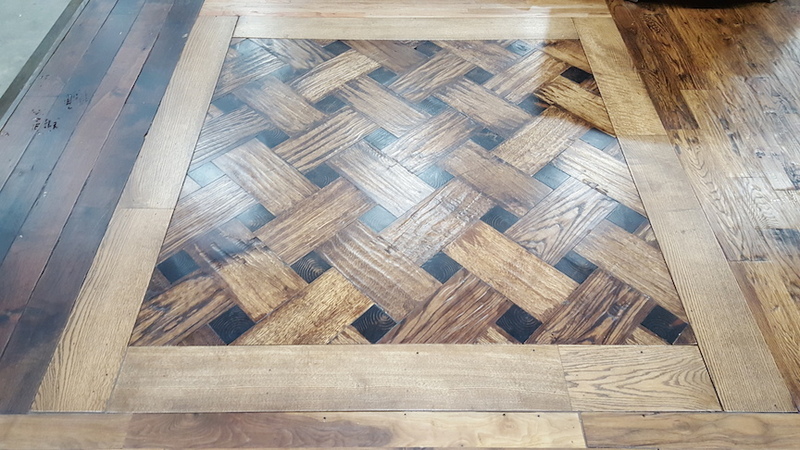 Floors look amazing and even the parquet floor looks new! Came back and redid the thresholds and fireplace trim that no longer matched. 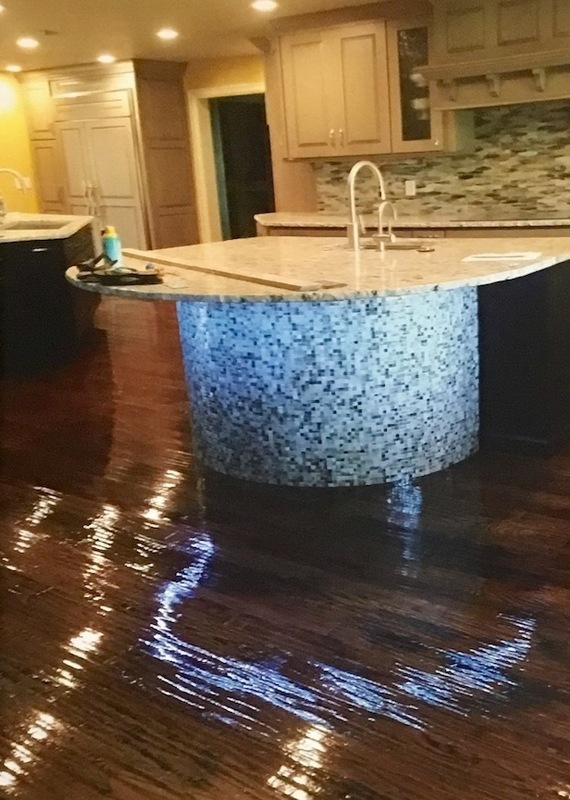 Highly recommend Joe Roper for doing floors!! !